Welcome to the Norwegian Yorkshire Terrier Club (NYTK). 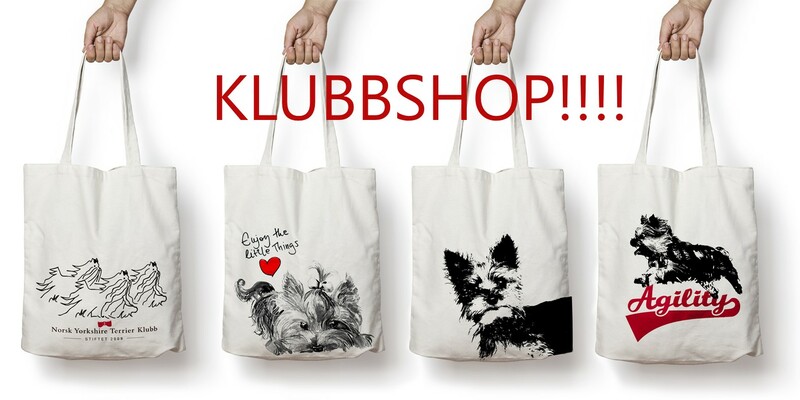 If you already own a Yorkshire Terrier or you are thinking of buying one – please read on! 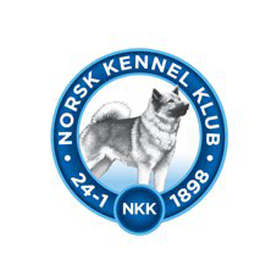 NYTK is the only member organization for Yorkshire Terrier in Norway approved by the Norwegian Kennel Club (Norsk Kennel Klubb). NYTK is responsible for looking after the general interests of the breed in Norway, in accordance with our statutes. Henceforth we work to improve the development of a healthy breed, both in respect of physical and mental qualities. 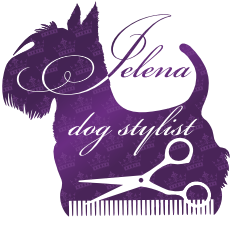 We are also responsible for the promotion of positive experiences for both dogs and owners. If you already own a Yorkshire Terrier, or would just like to meet others who do (and their dogs), we might have something of interest for you! There are quite a few informal social gatherings, where owners of Yorkshire Terriers just turn up at a prearranged place and time, often in a park or elsewhere outside, and just have a nice chat and let the dogs play. NYTK has several area representatives across the country, so there might be something like this going on in the area where you live. If you are interested, please contact us and we will pass your name on to our area representative, who will let you know of any arrangements in your area. Or you might have other questions on the general care of your Yorkshire Terrier (feeding, grooming or general health issues), regarding dog shows in Norway, or concerning import/export regulations etc. If you have any questions, we will try our outmost to provide you with the information you need, or at least guide you in the direction of someone who might be able to help you.